In Mauritania I grew up. 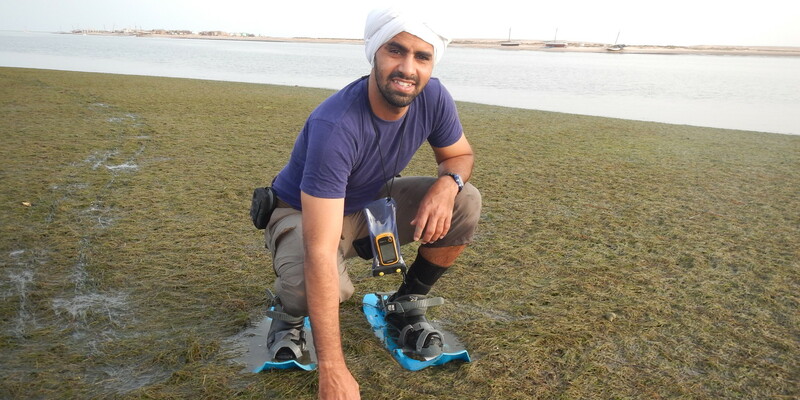 I work for the National Park of Banc d’Arguin as a conservationist, and right now I am doing a PhD in ecology at the University of Groningen. I am interested in nature conservation, intertidal ecosystems, food web interactions, ecosystem engineers, nutrient cycling and bird migration.